Do anybody have idea, what to write about the day today. We will write little bit and we appreciate more comments from you all. Yes! as usual we had adrenaline fun in the river today. 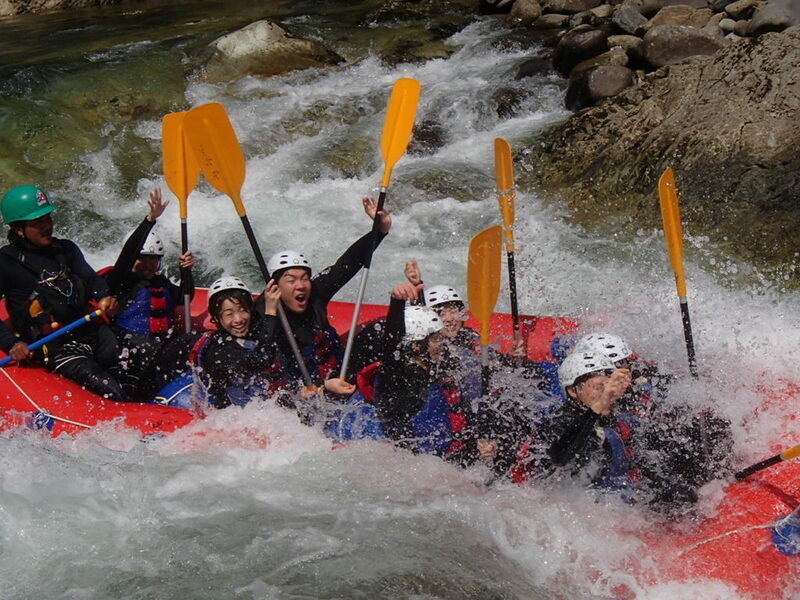 We know you have more good experience than us, your rafting today with us. So please share your rafting day with your friends and family. Might be they also looking forward to do somethings to their holiday. Your help will be their memorable day for life time. Play with Water!!!!! Get Great memory!!!! !